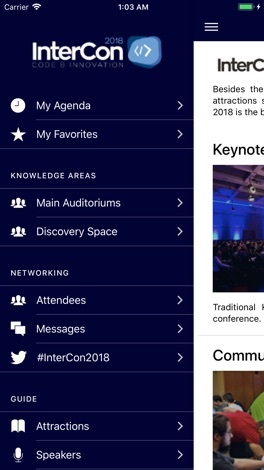 With the InterCon 2018 official app you have access to all the event agenda, speakers and exhibitors even without internet. 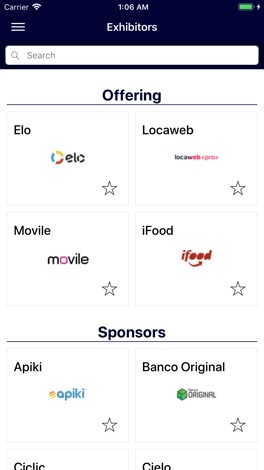 Increase your networking interacting with other event attendees, and check the event official hashtag. 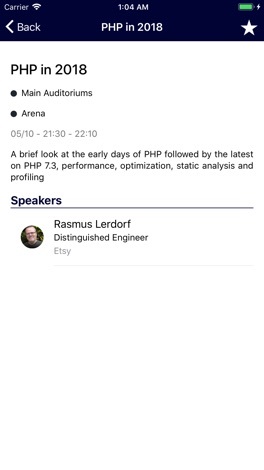 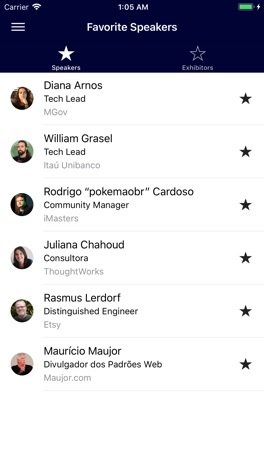 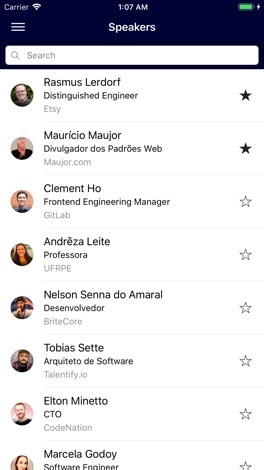 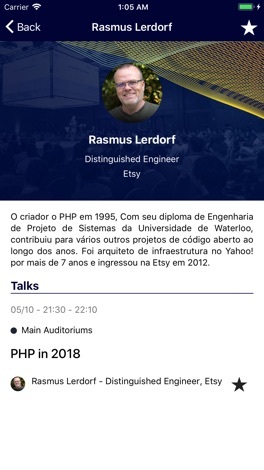 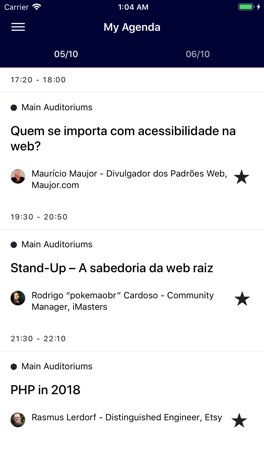 Create your agenda on the app to remember which lectures to check on the event day, mark speakers and exhibitors as favorites and receive news notifications.